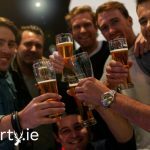 At StagParty.ie, our priority is to protect, respect and recognise the importance of your privacy. StagParty.ie is an Irish based company. 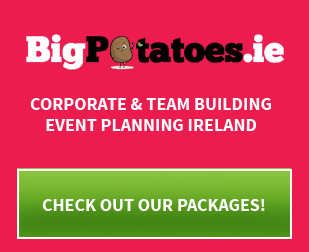 Our website offers inspiration and ideas as well as packages for stag parties. It is within your rights to ask StagParty.ie for your own copy of the details we hold on you. You can get hold of us to edit, adjust or delete this information.